Day1 - Started from airport or any other place of pickup our vehicle pick you from your preffered location and then move to manali. recomanded time to start the trip is 6AM or 8AM in morning. 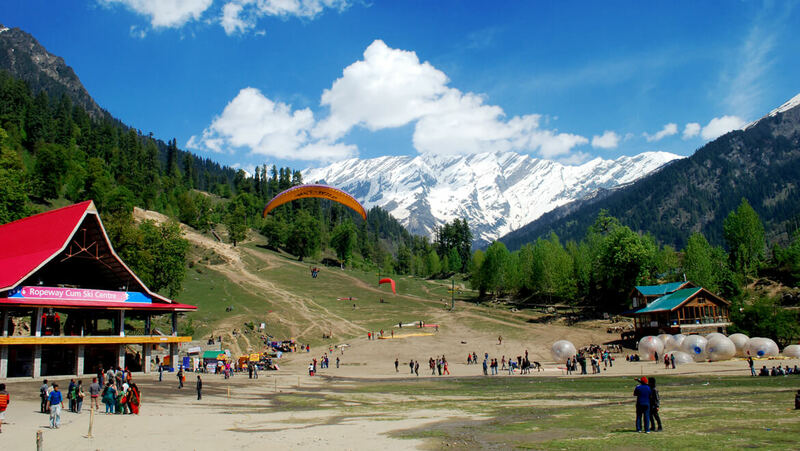 Explore manali culture and history by giving some time and energy to hadimba temple, vashisth bath, Tibbatan monestry, Manali club House and some un-explored manali small yet very enriching experince of palces to visit in nearby area. our guide will help you in selecting of location and time to visit to those area. After breakfast and some leisure, we’ll head to Kufri. Follow the jungle trails of Kufri. You can try a lot of recreational activities over there like Horse riding, Rock climbing, ATV ride, etc. (on your own) Now head to Mashobra, explore the serenity of the location. Return to hotel in the evening for dinner and overnight stay. 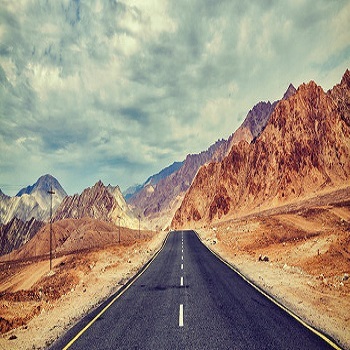 The Rohtang Pass is the same road, which connects to Leh Ladakh (State of Jammu & Kashmir) from Manali. 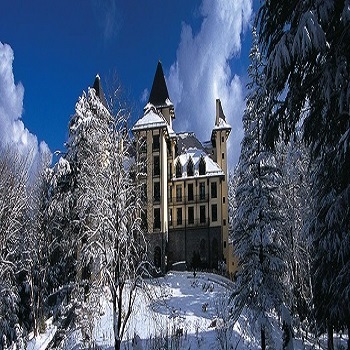 It spot more than 25 lakh visitors every year, however, the routes here are completely covered in snow in winter and hardly anyone visit this place during the snowfall. 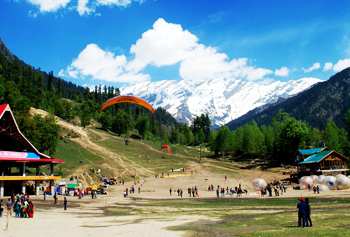 In May, Rohtang become a place for nature enthusiast and adventure seekers, who can experience adventure sports such as skiing, skating, paragliding, snow scooter, and more. Trek to Kheer Ganga is a nine km,four-hour steep climb on narrow and tricky trails. As far as treks go, this is probably one of the easiest to do from Kasol. Those not in the prime of their health still might find the hike to Kheer Ganga rather more than challenging. But when you finally reach the lush green meadow, you will find the geothermal spring as the answer to all your prayers. Just the thing you need when everything around you is chilling. Lie in the hot bath for a wonderfully soothing experience. It is tranquillity united with breathtaking beauty. It is better to say the night at Kheer Ganga as to and fro trekking can be taxing and might hamper your enjoyment a little. The nearby hamlets provide plenty of cheap accommodation and excellent food. 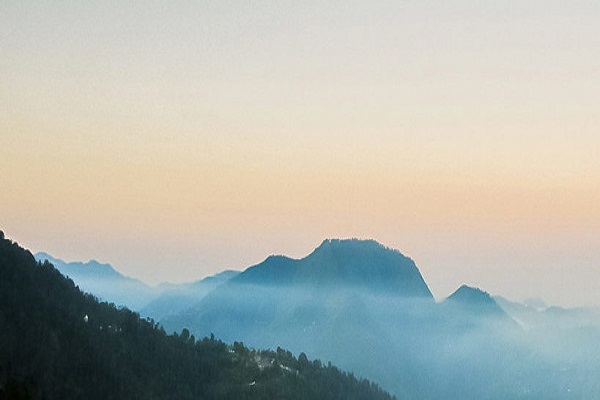 Reach dharamshala with multiple on the way places to visit and experience the local food. by night 9PM you will reach the hotel in dharamshala and rest for the day. Day 8: Reach Delhi in the morning. End of trip. Let say alvida to Manali and bring back lot of love, Memory and joyful moment of life. You will reach delhi by end of the Day evening.